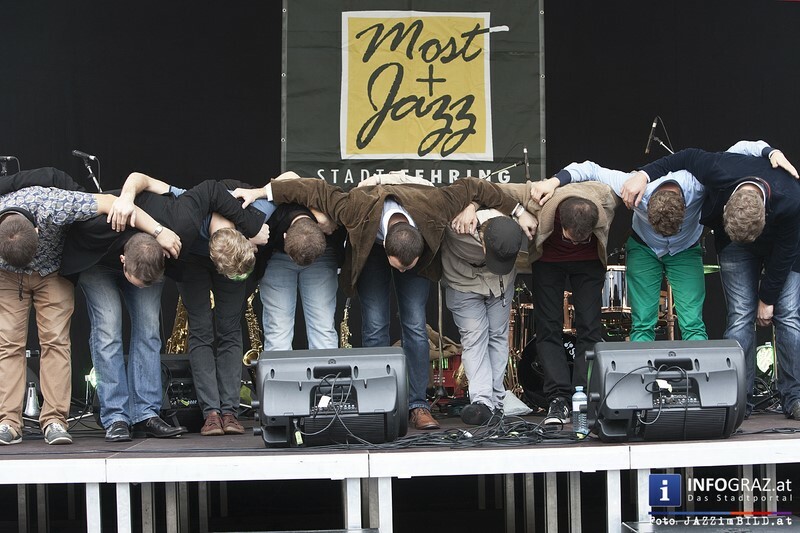 We are happy to tell that on Sunday 7.9.2014 we played with the Mereneu Project in Fehring Hauptplatz in one of the biggest Jazz Festivals of Austria, the Most und Jazz. In the programm some classics and 3 new pieces that will be recorded in our next CD in 2015. See you there and our new release is also available to be downloaded.